Peter Abren joined the Lincoln Property Company Team in February 2013, and currently manages a 345,000 square foot portfolio of Downtown Boston and suburban office properties. Peter’s portfolio includes more than 184,000 square feet of multi-tenanted office buildings in Copley Square. In addition, Peter manages over 161,000 square feet of multi-tenanted office properties in Cambridge and Newton. 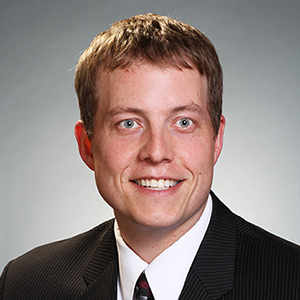 Peter has over ten years of Commercial Real Estate experience including previous management positions at Spaulding & Slye, CB Richard Ellis, The Codman Company, Newmark Knight Frank and Brickpoint Properties, Inc. Peter graduated from Rensselaer Polytechnic Institute with a Bachelor of Science degree in Management. He currently resides in West Medford with his wife and two children.